Holistic nutrition is using a whole foods approach to balance alignments within the body. This is an individual approach! Everyone will have a different strategy in their lifestyle. A holistic nutritionist works to balance symptoms within the body by using real foods. This is useful in cases of IBS, constipation, blood-sugar balancing, hypoglycemia, acne, psoriasis, and many other digestive issues. We look at the body as a whole and find connections related to the diet. Eat more real food - not buy more products and gimmicks! Macro-nutrients are the proteins, fats and carbohydrates in the food we eat. When we proportion them correctly, weight-loss is a lot easier! It's not all about calories. Do you feel like you are at a plateau? When this happens, adjustments need to be made. Macro-counting might be the best step for you! Some people like holistic health - others prefer the number game of macros. What I bring to the table, is both! By connecting them together, you will receive a much fuller idea of your nutrition. 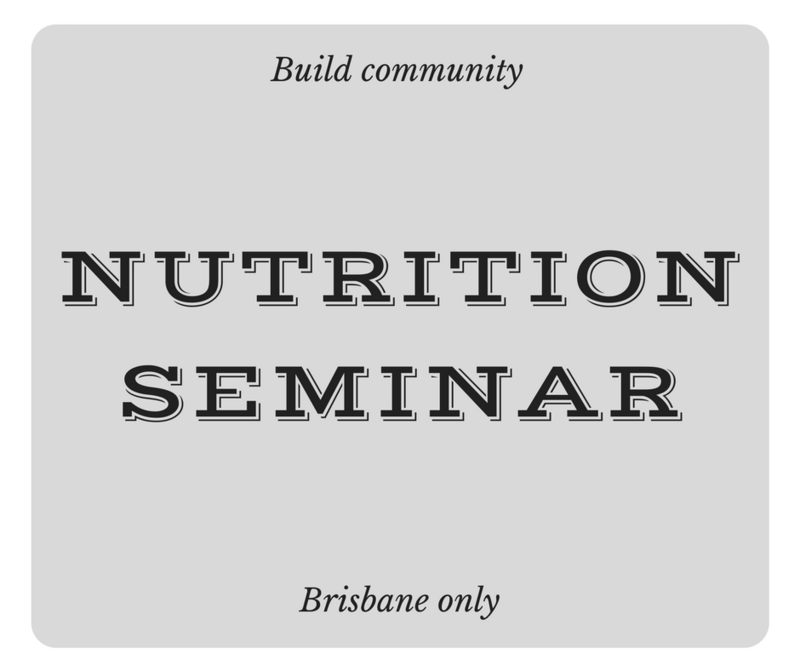 There are many views of nutrition in this day and age: why not incorporate them all? Purchases can be made through the graphic link below or through email. Lets get familiar with on another! 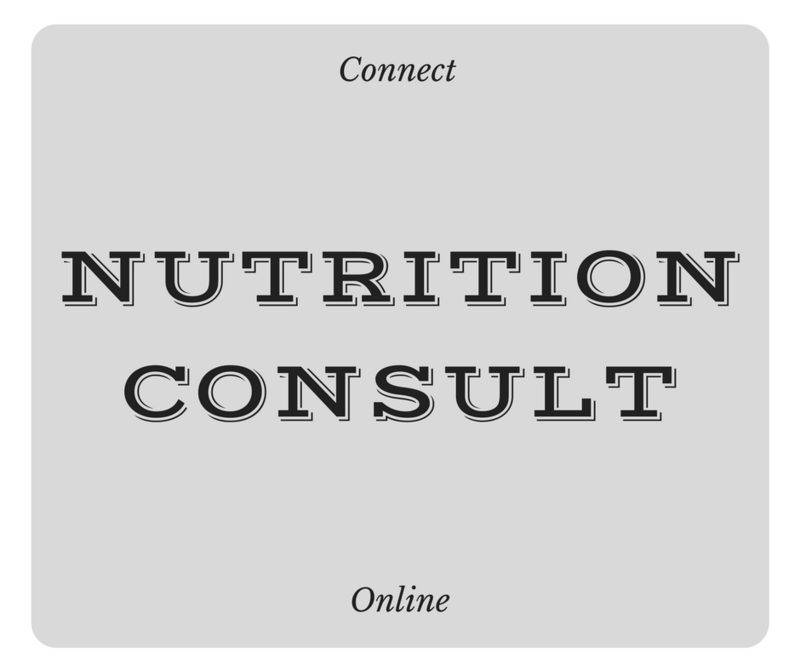 The initial consultation discussion will consist of your current health goals. I learn about you and we start you in your health journey. This is a great option for beginners or people who just need to reset their health goals. These check-ins are the most important for optimal health. 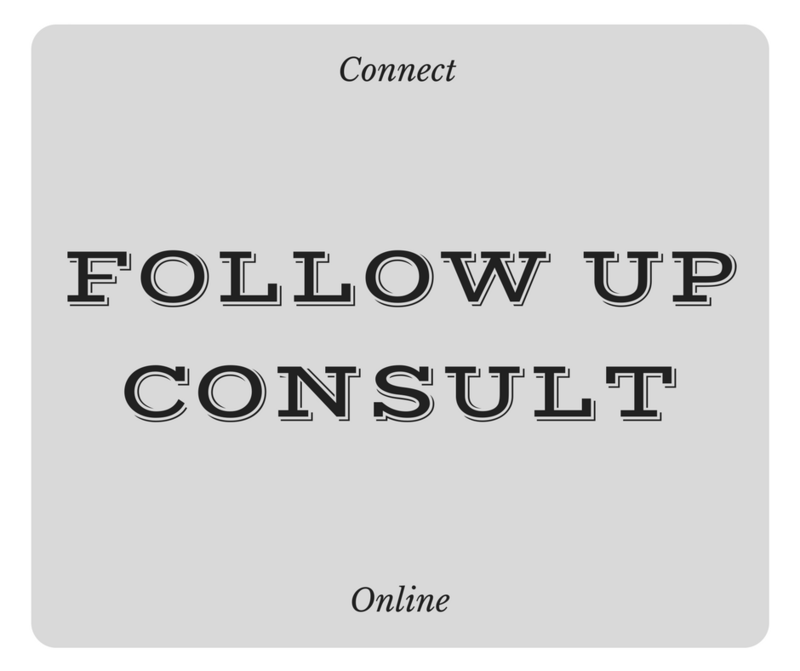 Follow-ups examine progress, and are a great time to ask questions or state problems with current health goals. New goals and strategies are implemented at this time. I plug in all the numbers for you, and then help sort out a macro focused meal plan and daily food targets so you don't have to think about it! This plan is targeted for people who want to see big results and be dialed right in while not having to obsess over the numbers themselves. This includes a full week of meals,snacks and drinks, tailored to the individual’s specific health goals. Great when feeling unmotivated and need some fresh ideas. Feeling uninspired in the kitchen? This one is for you.